War On Waste? What’s your take? 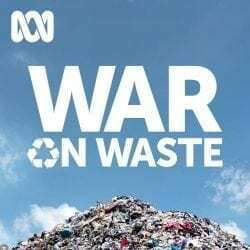 War On Waste – the ABC award winning documentary series – returns to Australian screens on the 24th of July, raising awareness of solutions to reduce waste.